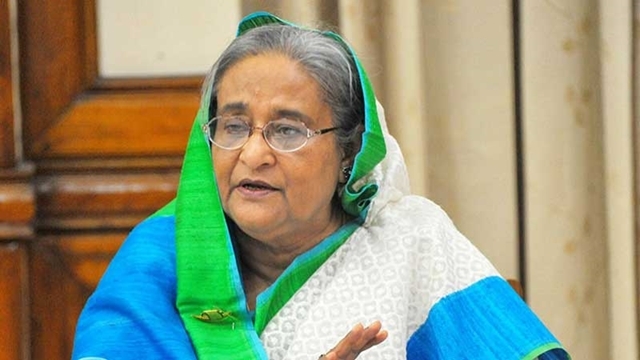 The militants while distributing grenades among themselves at a house in the city’s Badda area before the attack on an Awami League rally on August 21, 2004, termed those “snacks for Hasina,” a witness said yesterday. “I saw around 15 people in the house [of accused Maulana Liton] disbursing some round-shaped things among themselves, after taking them out from black bags. I asked what they were. 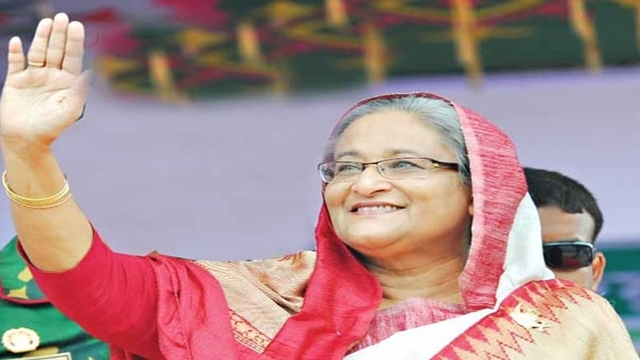 They smiled and one accused Ovi replied that those were snacks for Hasina,” said Maulana Mosaddek Billah while testifying in August 21 grenade attack case as the 74th prosecution witness. 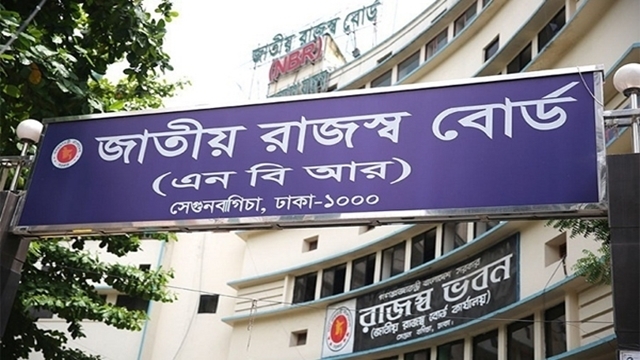 Now a Narsingdi madrasa teacher, the witness said he was well acquainted with accused Maulana Liton alias Zubair alias Delwar and went to the house on a routine visit. 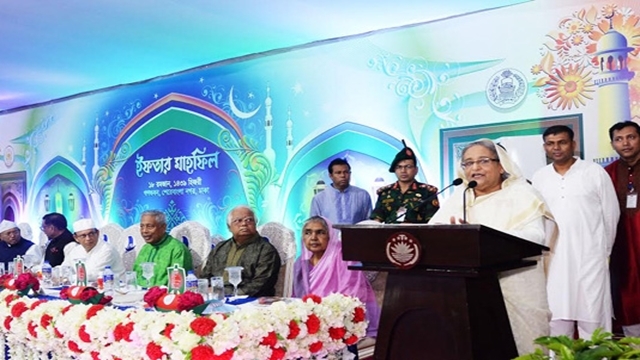 Through Liton, he also got introduced with accused Mufti Hannan, Ahsanullah, Morsalin, Muttakim, and some other people at his house. “I went to the house around noon and came out after an hour. 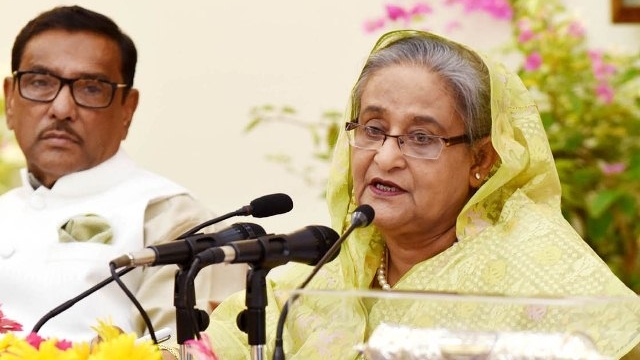 In the evening, I heard that the Awami League rally was attacked with grenades killing many people. 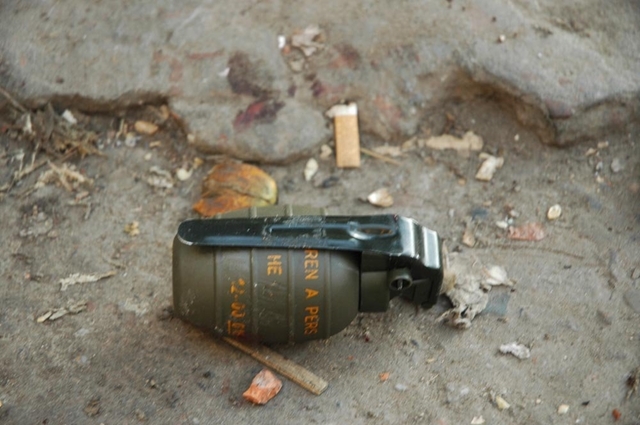 Then I understood that the round shaped things were grenades,” he told the Speedy Trial Tribunal 1 of Dhaka. The court later fixed March 18 for cross-examination of the witness. 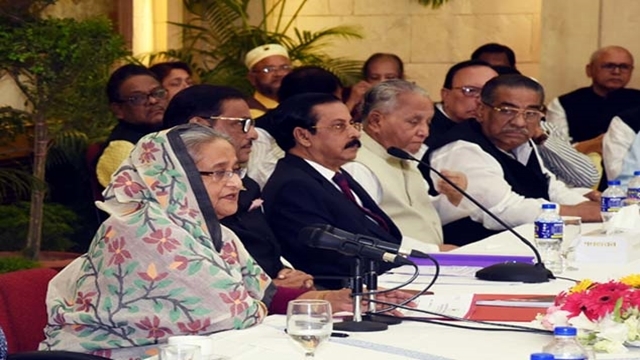 Mosaddek in his deposition said he had been introduced with accused Maulana Liton couple of years before the attack in a Dhaka-bound bus from Gazipur. The witness was then a teacher of a madrasa in Sreepur. “We got to know each other well and Liton asked me to visit his house at Badda. I often visited the place. 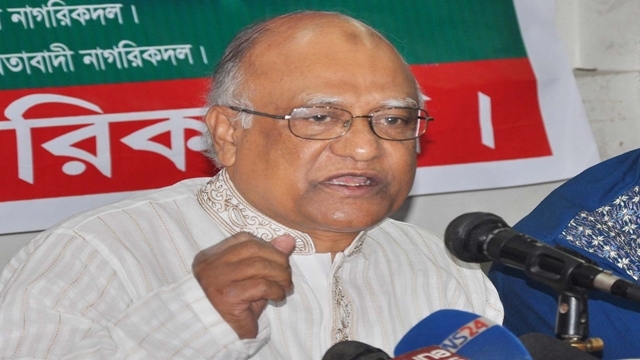 Liton too visited my Sreepur house,” he said. In 2004, Mosaddek started living at Badda and opened a phone-fax shop. 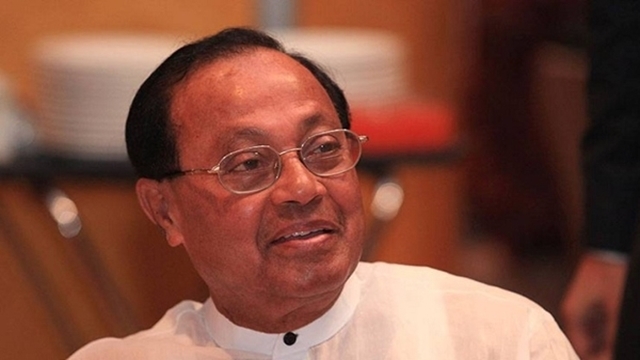 The attack was carried out while the then opposition leader was addressing a rally on Bangabandhu Avenue on August 21, 2004. 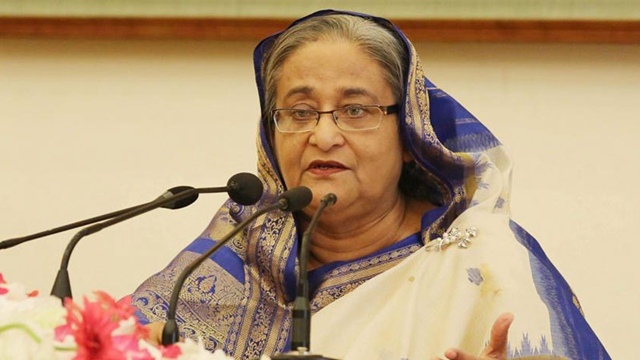 Hasina narrowly escaped death with an ear injury, but 24 leaders and workers including late president Zillur Rahman’s wife Ivy Rahman were killed and over 300 others injured. Two cases were filed in this connection – one for murder and the other under Explosive Substances Act. 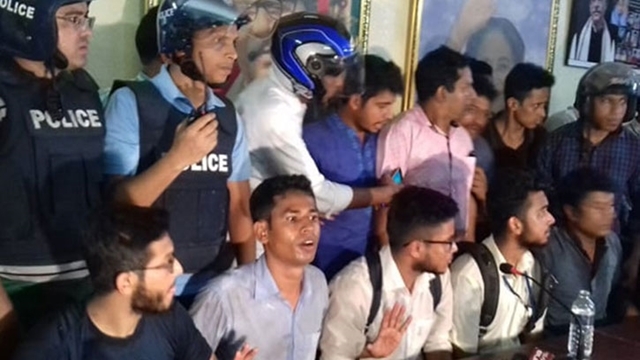 Later, the CID pressed charges accusing 52 people including BNP Chairperson Khaleda Zia’s son Tarique Rahman and some other leaders of Jamaat-e-Islami and outlawed militant group Huji. 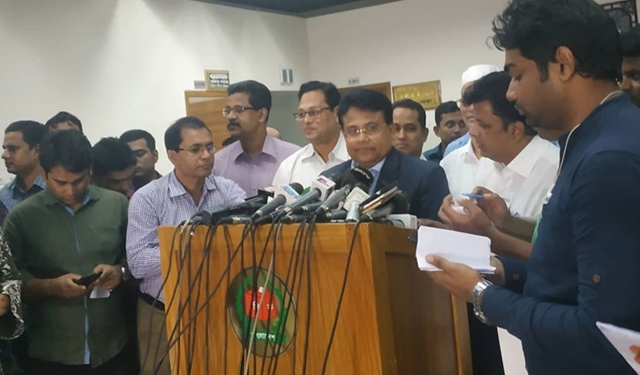 Thirty-three accused including BNP leader Lutfozzaman Babar and Jamaat leader Ali Ahsan Mohammad Mujaheed and three former police chiefs are now in jail.